Each client goes through our step-by-step, personalized process. Within this process, we get to really know our client’s story inside and out. 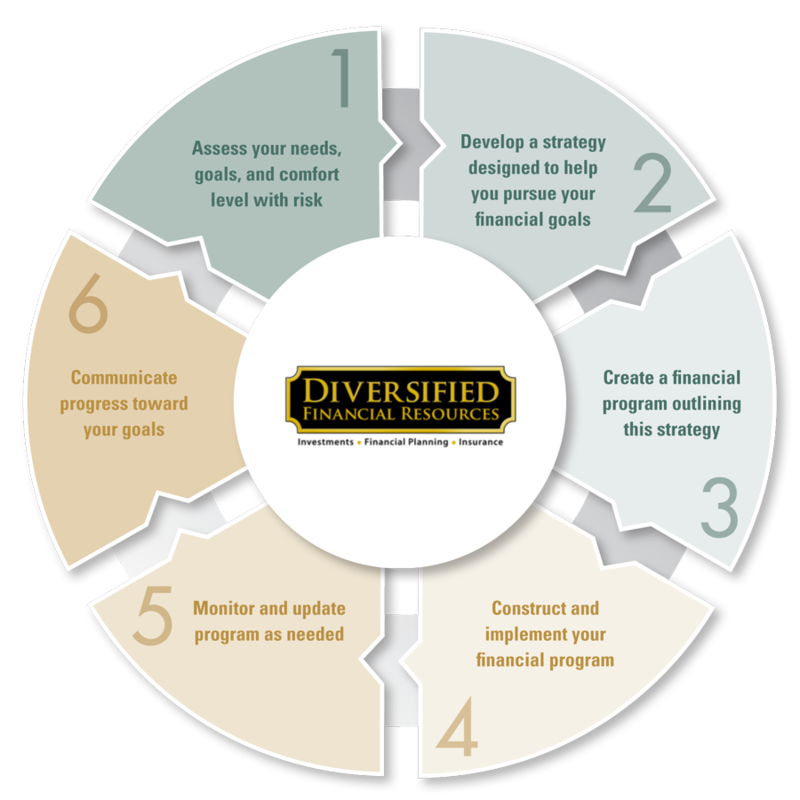 We help them identify the strengths, challenges, and opportunities they have in achieving their financial goals. Upon completion of our process, the client will receive a custom financial plan, as well as an investment strategy that is unique to them. These plans are primarily built around life events, with retirement being the most common one. Other events include: wealth transfer, risk management, asset protection, and insurance.